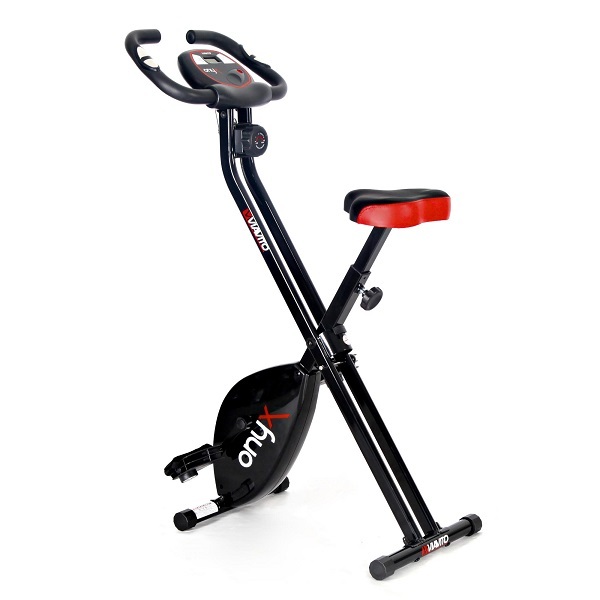 Our exercise bike reviews are based on ‘real’ users’ experiences of their machines. We’re a group of personal trainers with over 240 clients between us. 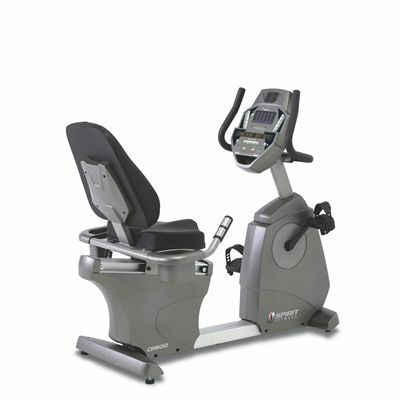 Many of our clients either use or are considering buying an exercise bikeand often ask us for advice. We’re not paid to include specific models here, we base the decision on what people are searching for and new models appearing on the market – plus when we can get our hands on them! We’re constantly adding more models and updating existing reviews and opinions as machines age and users need to use the warranties offered at time of purchase. Where applicable, users’ experience of retailers and manufacturers customer service departments are also included. Please note that all reviewers comments are their own subjective views and may differ from your own personal likes and dislikes. We keep track of special offers and discounts and to our knowledge provide you with the best deals available. Where two retailers offer the same price we list the retailer who has the best reputation for provision and after sales service. We do earn a small commission on sales but this does not influence the scores we award each bike. We give you unbiased views and opinions of the models we review so you can find the best one that will help you achieve your fitness goals. Please click on the brand or specific bikes below to read our reviews.